Christmas is just around the corner, so this means that it is time for some home decor! I know that this is the most favorite part of the year for the decor enthusiasts. 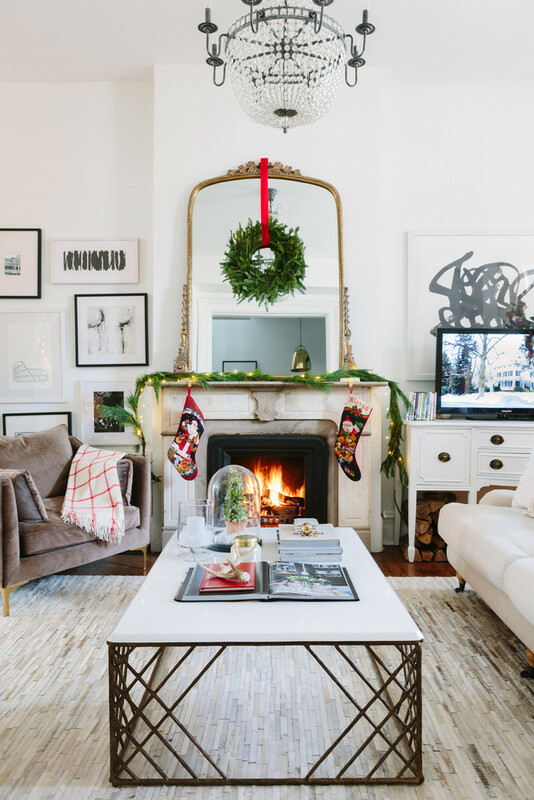 And that’s why I bring you some Christmas Decor Tips From The Most Beautiful Blogger Homes. Do not miss them! 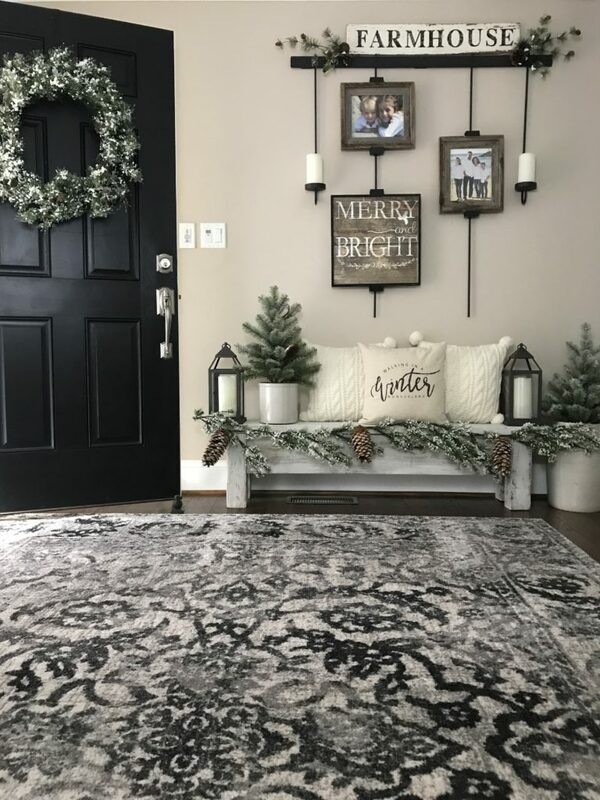 The best way to start your Christmas decor is to spruce up the entryway.Think of placing the wreath on the inside of the door. Add some cozy throw pillow for warmth! The thing we love about the mantel is that it is the central piece in the living room. This makes it the right place for your seasonal decor. Decorate with garlands, and add a wreath as an anchor. 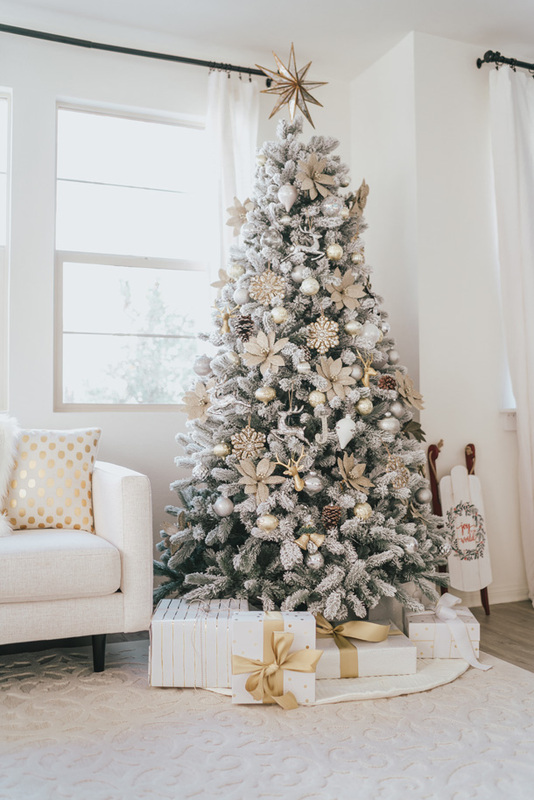 Make sure that the Christmas tree does not block the natural light from entering your home. You don’t want to turn the light on during the day just because the tree makes shade. Strictly avoid placing near heating devices. This will prevent the heat from distributing equally, and might even become a fire hazard. Do not place in areas with busy traffic flow. 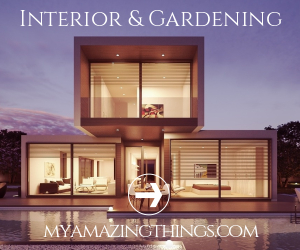 This mainly depends on the layout of your home, so avoid areas where you move. 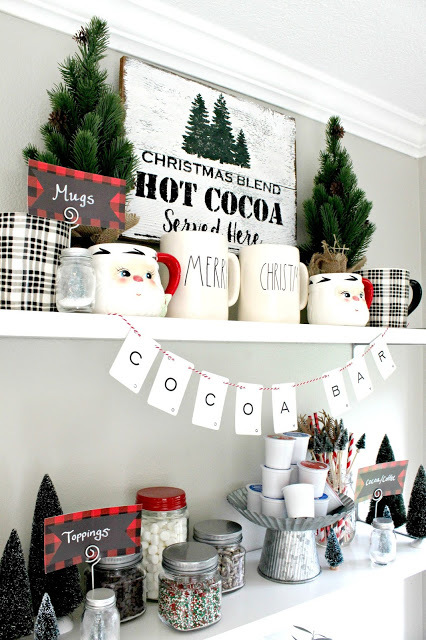 Bloggers seem to love the tradition of creating a place where you can prepare your favorite hot drink with ease. Dress it up for Christmas and you are done with this one. Just because you only sleep thee, it does not have to mean that you should omit the bedroom when decorating. 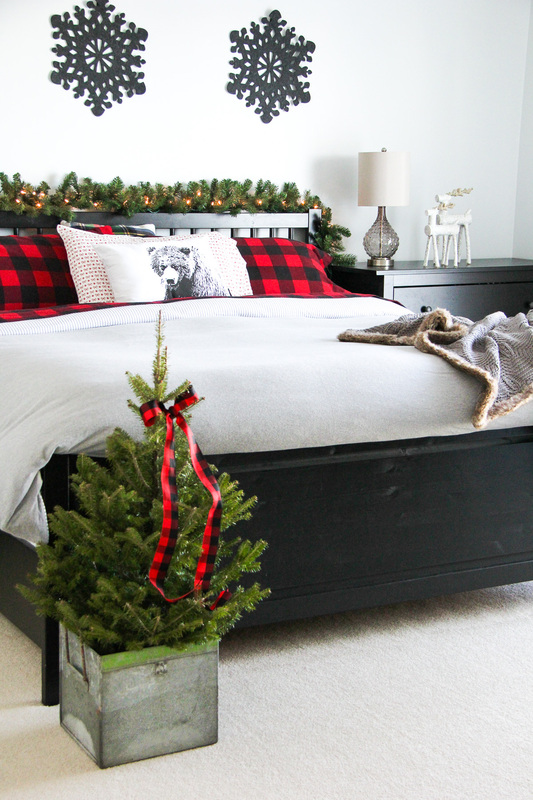 Bring some festive throw pillows, a warm blanket with winter motives, a small Christmas tree. 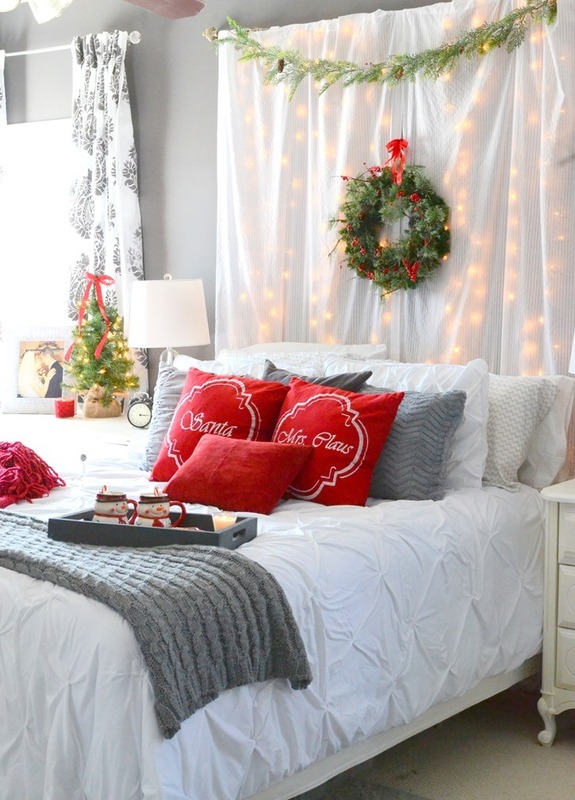 Do not forget to decorate the headboard with a nice wreath. The dining room is the place where your festive entertaining would take place, so make sure that you pay special attention. After all, this is the place where you will gather for a holiday dinner with friends and family. A decorative centerpiece is a must. Also, do not forget to decorate the chairs. Even the simplest bows will bring charm into the space. 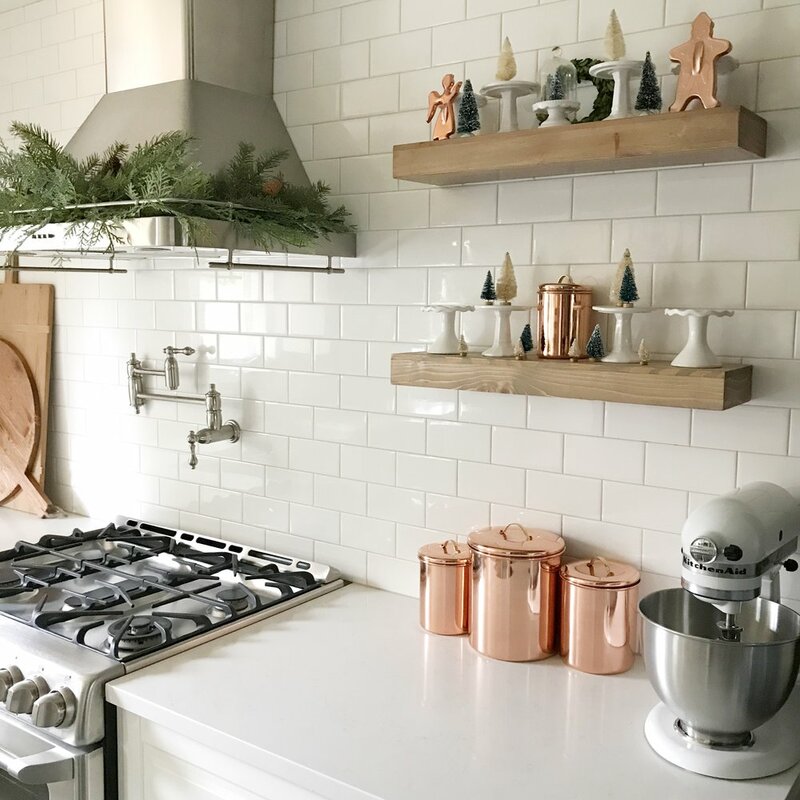 A few and simple touches can make you feel the Christmas atmosphere even in the kitchen. 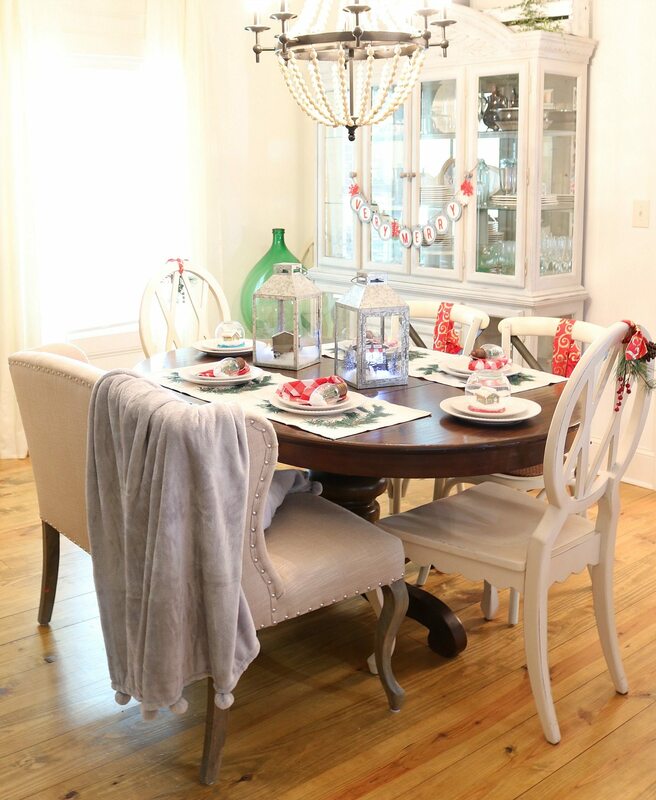 Feel free to display your holiday themed kitchenware, as well as a few garlands. Add some decor here and there and you are done!